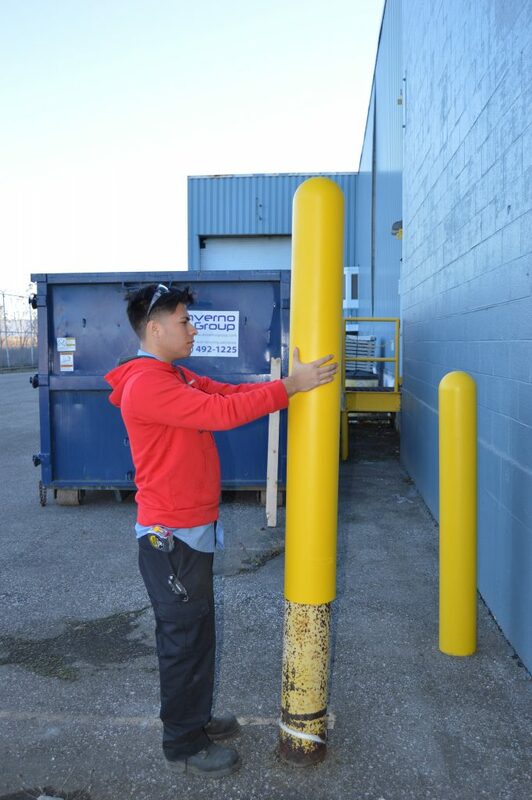 Have your steel and concrete bollard posts been dinged, scratched, chipped, or damaged? If so, it’s likely time to touch up the posts to make sure your business or property continues to look as good as possible. That is why we’re here to help you get that job done as well as possible. All joking aside, it’s probably better to just put the paint supplies away in storage rather than throw them away altogether. 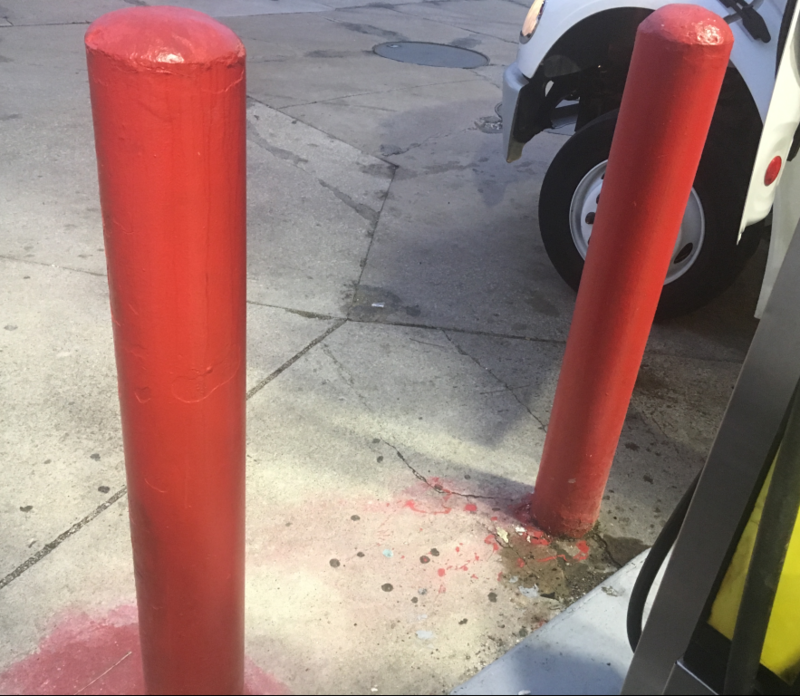 There are plenty of other things that could eventually need to be painted but your bollards won’t be one of them. 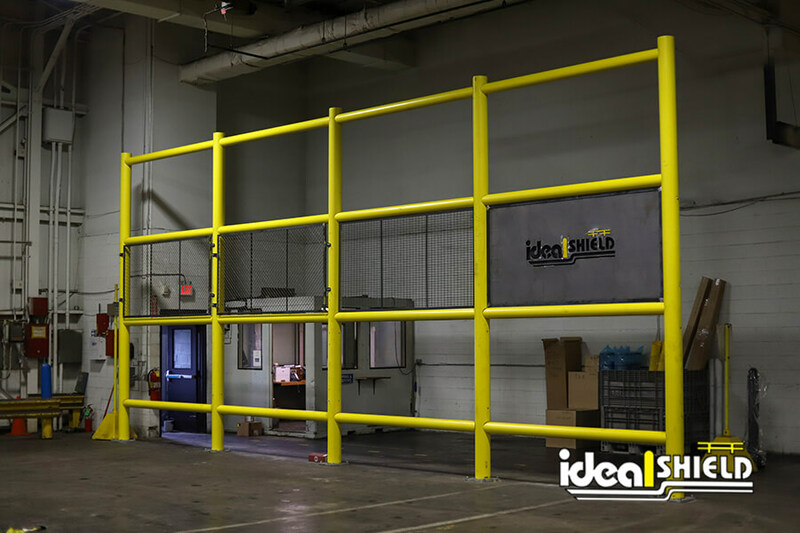 That is if you put the paintbrush down and contact us today at Ideal Shield. 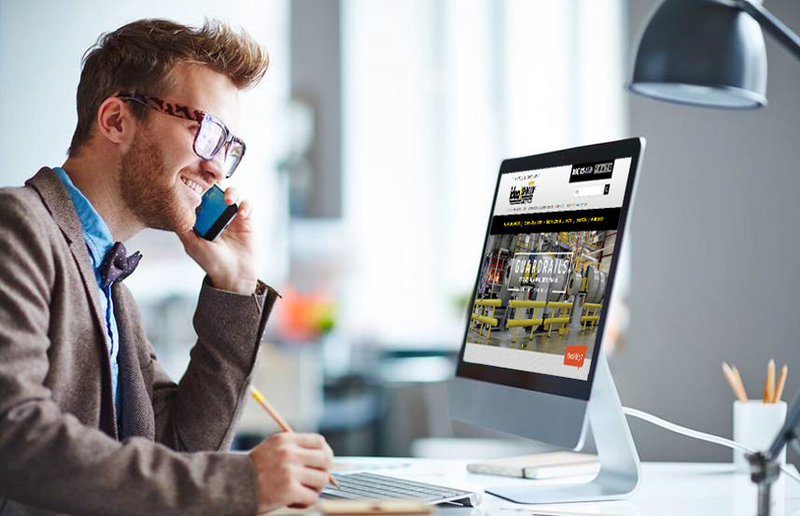 Our knowledgeable sales team will make sure you have the right fit and the right color to fit your posts needs so you’ll never have to paint your bollards again.